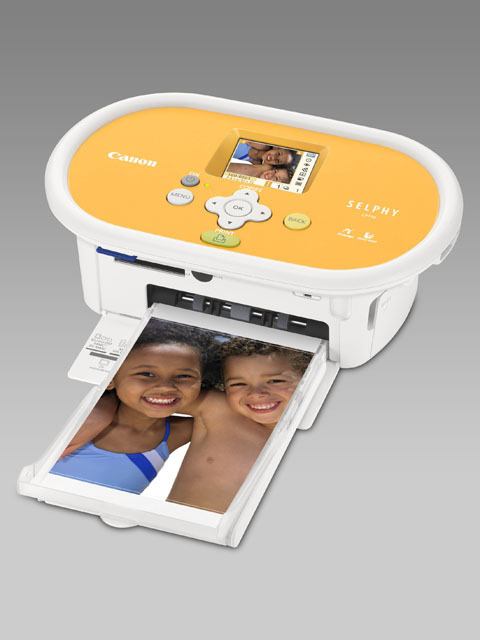 Canon has today announced two additions to its family of Selphy portable photo printers in the shape of the CP770 and CP760. 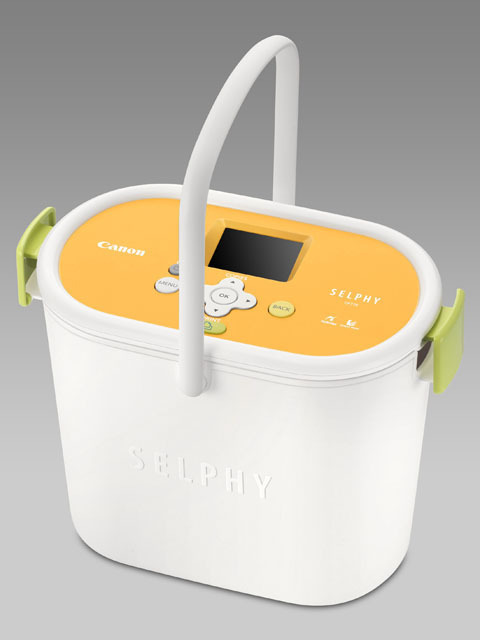 The CP770 comes with its own carry handle (pictured), while each model sports a 2.5in LCD screen and can print direct from a memory card. The printers use dye-sublimation technology. Canon UK has confirmed a UK price of £89 for the CP760 and £139 for the CP770. The CP770 is expected to be available at the end of June while the CP760 will be out at the end of this month.